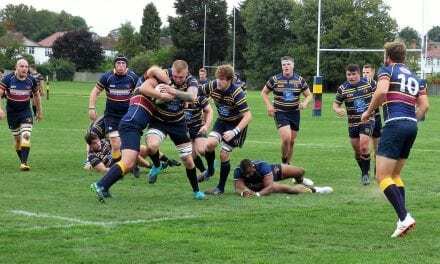 Wanderers produced a fine team performance to score six tries without reply and move clear of the relegation zone. There were only two changes in Wanderers starting XV compared to last week. Marius Thompson was on international duty with Norway and was replaced at full back by Sam Rolfe. 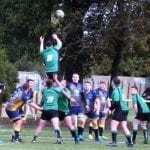 Second team captain Stewart Box played at inside centre replacing Stuart Plumridge who was working. Andy Letts caught the restart well and tore back into H&W territory. 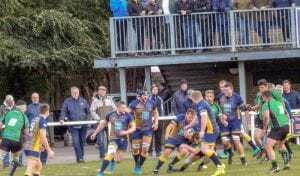 Wanderers were soon again threatening H&W’s line and scrum half Tom Walton picked his way through a crowd of players to touch down and leave a difficult conversion that Hill converted brilliantly. H&W now enjoyed a good spell and Thanet did well to contain a rolling maul before Box was shown yellow for a deliberate knock on. 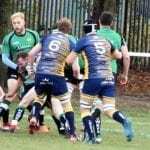 Adam Gaddes marshalled the depleted side well and led the defence by fine example. Sam Taylor at open-side covered acres plugging holes and launching counter attacks. Arek received a knock and had to be withdraw with Kieran Wright replacing him. 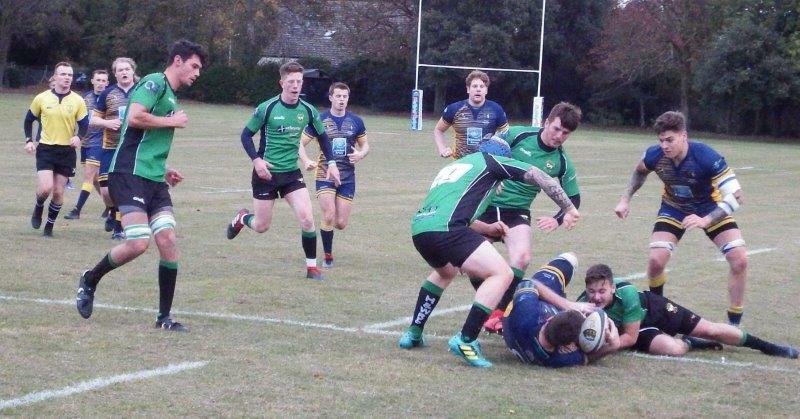 With around five minutes of the half remaining Wanderers secured their try bonus point. 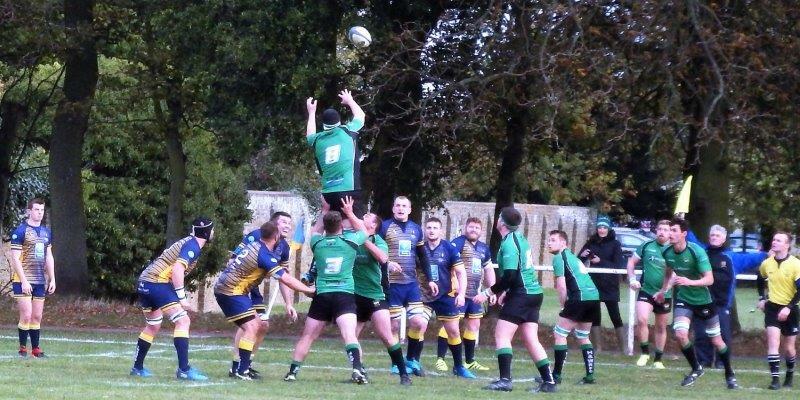 A penalty to the 22 set the attacking position and a pleasingly patient build up was finished off with great determination by fly half Nick Herbert. Hill’s conversion gave a 26-0 lead at the interval. 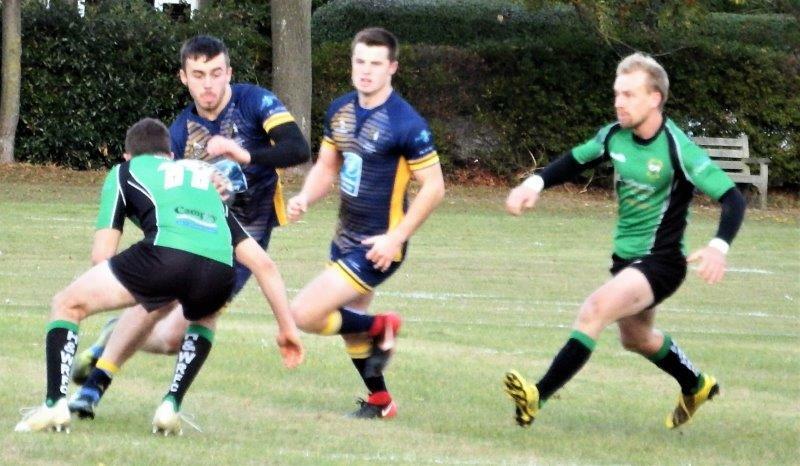 Hill ran a good line to open up the defence before Reece Hougham continued and it needed some good defence from H&W to keep him out. Minutes later Hill again burst through before knocking over the penalty after the visitors infringed. 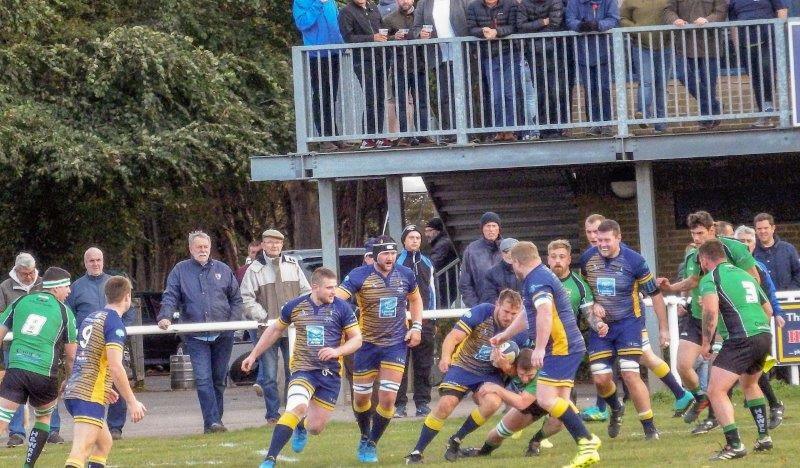 The game was being played at pace and Thanet again opted for the penalty opportunity after twelve second half minutes. Hill watched the breeze hold his kick up before it crept over the bar for a 32-0 lead. 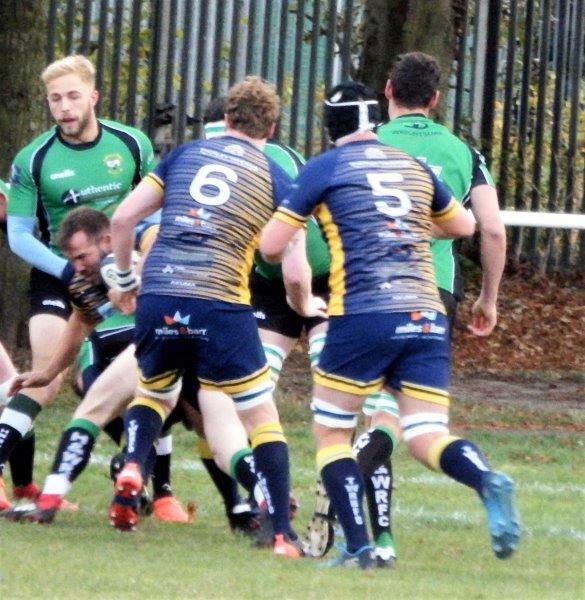 Club chairman and loose head prop Danny Clement and his Vice Chair Andy Letts carved through the opposition defence but H&W continued to attack at every opportunity. Eighteen years old Torran Rodgers left the bench for his first team debut to replace Clement. 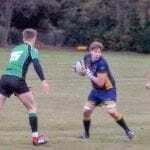 He has graduated through the junior ranks and earned his chance after working hard in training and in the 2nd XV. 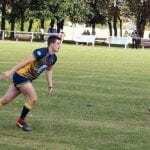 Kieran Wright sustained a nasty leg injury. Fears of a further fracture have happily proved incorrect but a sprain will keep him sidelined for a while. 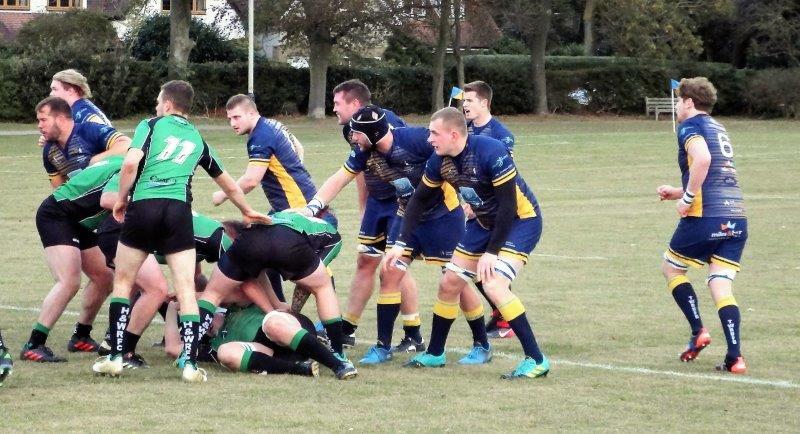 As treatment continued, with seventeen minutes remaining, referee Billy Huntley decided to move the game to the neighbouring second XV pitch. Wanderers adjusted quickly and two minutes later Walton notched his double. 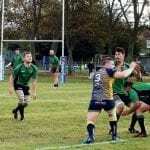 Again Arek’s strong break set the attack before, from twenty five metres, Walton sped through the tiring defence to make it 37-0. 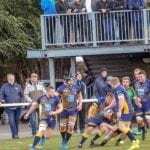 H&F were marched back ten metres after contesting a decision. Tom Longdon was on from the bench at full back and cleared up well to keep play in the opposition half. 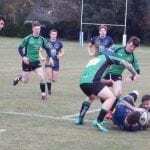 Neil Wakefield capped a superlative performance with one final bone crunching tackle. 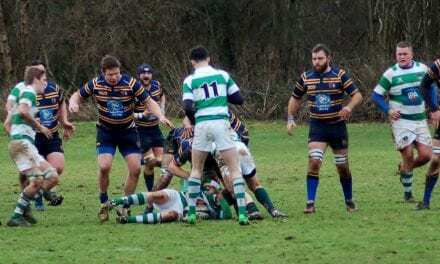 H&W’s disappointing afternoon worsened as their scrum half saw yellow. As the referee indicated the last play Arek once more burst away from near half way and when stopped got up to rejoin and finish off the move and claim a well deserved third try of the season.